There are so many pros to using us, at HoustonTexasBuyer.com. We offer a way that you can avoid all the hassles, having to make repairs on your home, deal with having to show the property and still not getting any serious buyers, and having to deal with making your home stays in perfect shape to be ready to show at any time. With us, you won’t have to worry about fixing your home up, waiting for loan qualifications, dealing with realtors, or bringing your payments up to date. We get you cash fast, and you won’t have to worry about paying commission to a realtor. We will offer you a fair deal, and you are under no obligation to accept. You have nothing to lose! Sell your Humble and Houston, Texas, home fast if you live in: Humble, Chinatown, Clear Lake/Bay Area Houston, Downtown, Eado/East End, Galleria/Uptown, Galveston, Greenspoint/IAH, Houston Heights, Medical Center/NRG Park, Memorial Park/Washington Corridor, Memorial/Energy Corridor, Midtown, Montrose, Museum District, River Oaks, Hobby Airport/Third-Ward, Upper Kirby/Greenway Plaza, West University/Rice Village, and many more. 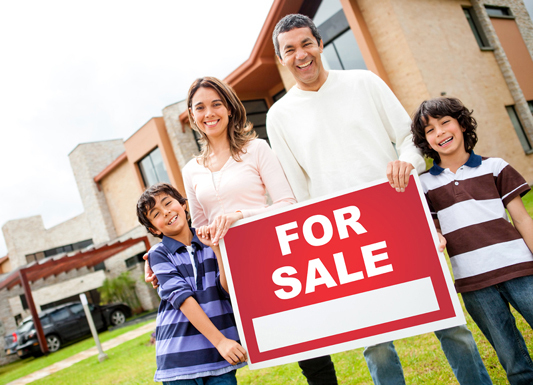 Are you having trouble finding a buyer for your home? Maybe you’re going through a stressful divorce. There are so many reasons homeowners need to sell their house fast, from bankruptcy, to bad tenants, to the home containing code violations, to serious damage to the property. Whatever the condition of the home, or what situation you are facing, we will make an offer on your house. 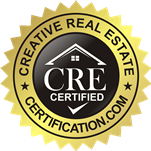 Copyright © 2019 We Buy Houses in Houston Texas. All Rights Reserved.